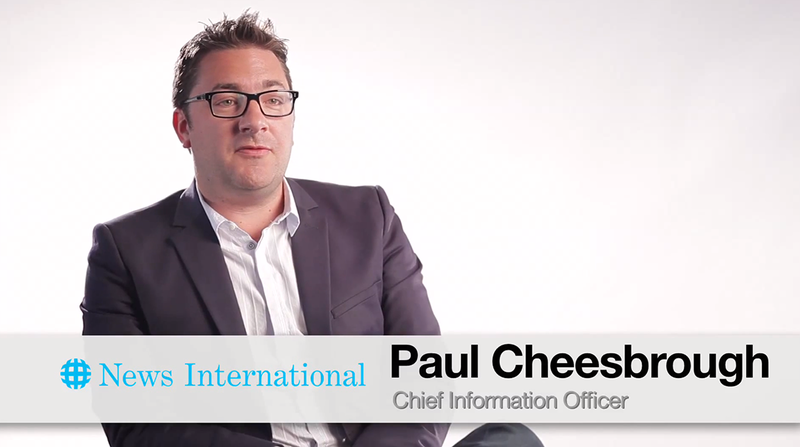 News International had been running on “big tin” and realized that to harness the power of the internet, it needed to adopt a more nimble infrastructure. By working with AWS, the news giant was able to build a scalable platform to improve customer service and drive incremental sales of its products—and now runs one third of its entire estate on AWS. News International now offers content via Android and iPhone mobile devices, and its IT department can focus on building services for customers rather than maintaining infrastructure. To learn more about how AWS can help support your digital media needs, please visit: http://aws.amazon.com/digital-media/.